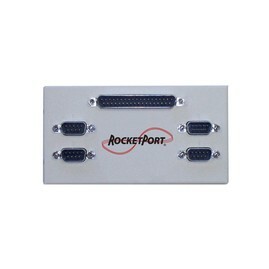 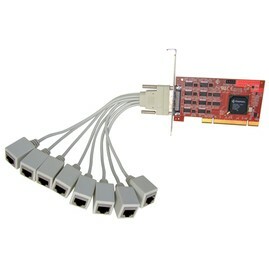 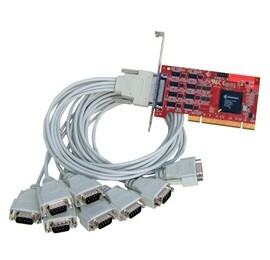 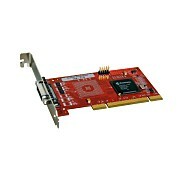 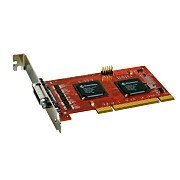 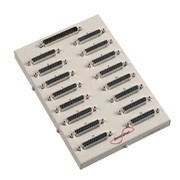 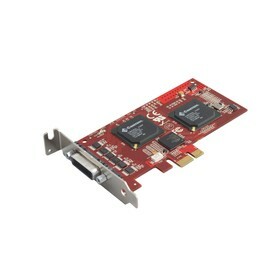 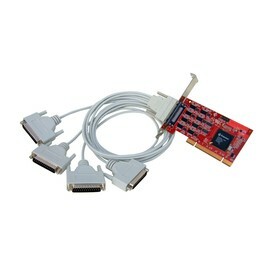 The RocketPort Serial Cards expand the serial ports of a PC. 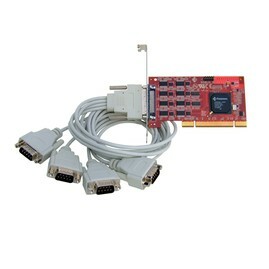 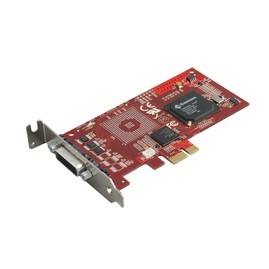 A wide range of options are available with PCI-X (Infinity) and PCI-E (Express) bus's supported. 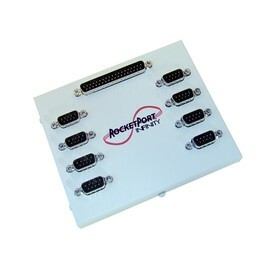 A number of various interface options are also available that all support RS232, RS422 and RS485 (on individual ports set by software configuration). 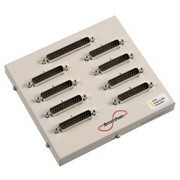 Up to four cards can be fitted (if space is available) to any PC allowig for expansion of up to 128 additional serial ports. 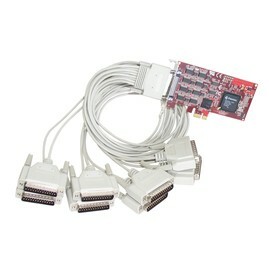 A wide range of serial port interface options are available that all support RS232, RS422 and RS485 (on individual ports set by software configuration). 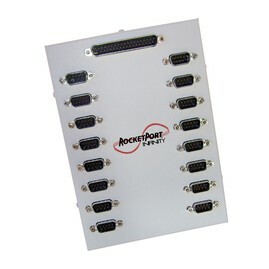 For those RocketPort cards that don't provide a cable interface, flat and rack mountable panels are available. 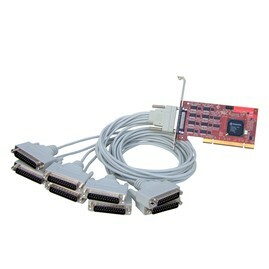 Flat panel interfaces provide both DB9 and DB25 connections. 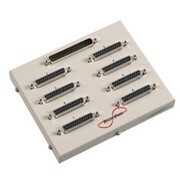 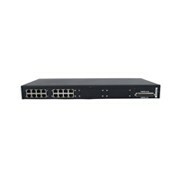 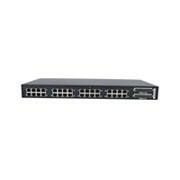 The rack mountable panels provide RJ45 connections only. 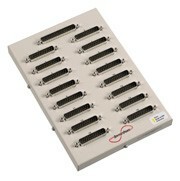 Some flat panels interfaces offer additional current and voltage surge protection. 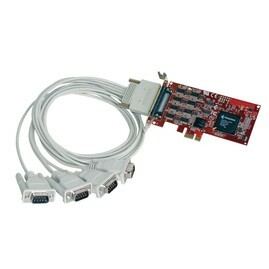 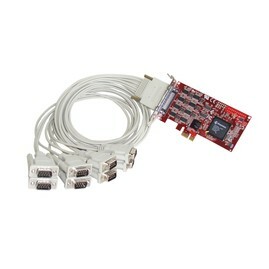 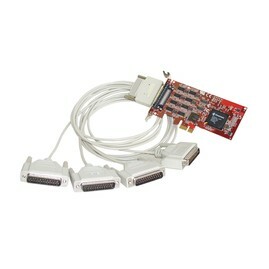 The cables that connect the card to interface panel are supplied with the card and are 90cm long (1 yard). 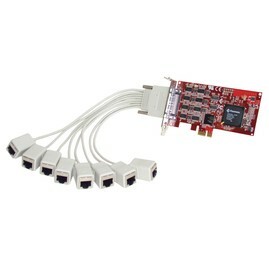 3 metre (10 foot) long extender cables are available as separate items.